Do you like Elsa vs Rapunzel Fashion? Share it with your friends. 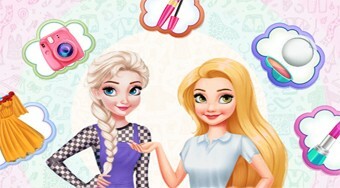 Choose for Elsa and Rapunzel the clothes and makeup to find out which of the girls will be the winner of the beauty contest.